Browse Inori Yuzuriha Gallery: Recent | Popular. It's not GUILTY CROWN. 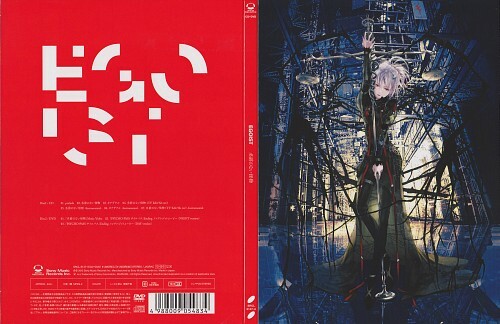 It's a new album of EGOIST. There is a ending theme song of Psycho-Pass in this album.